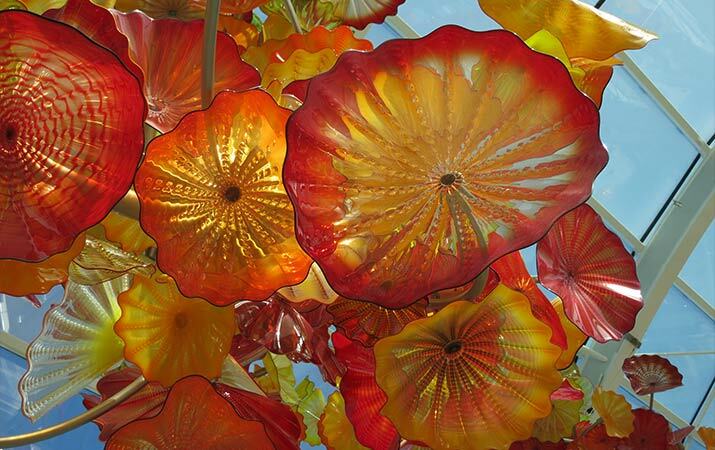 Chihuly Garden and Glass is a glowing exhibition of glass sculptures by Pacific Northwest artist Dale Chihuly at the Seattle Center in downtown Seattle. On a trip to Seattle, the Fremont Troll was something to see. 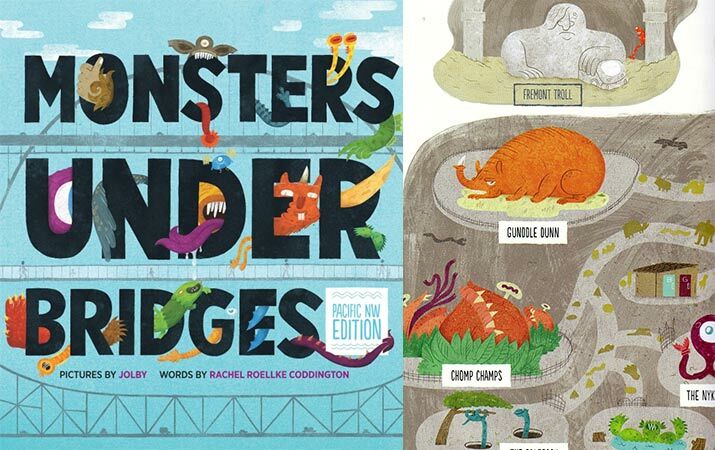 Not only that, we also wondered about more monsters under the bridges in the Pacific Northwest?